The South China Sea is where China's rising ambitions meet the United States' global primacy. It is also the arena in which Southeast Asia will define its relations with its giant neighbour. The struggle for ownership, access and control in the South South China will determine whether the coming 'Asian Century' will be a time of peace or crisis. 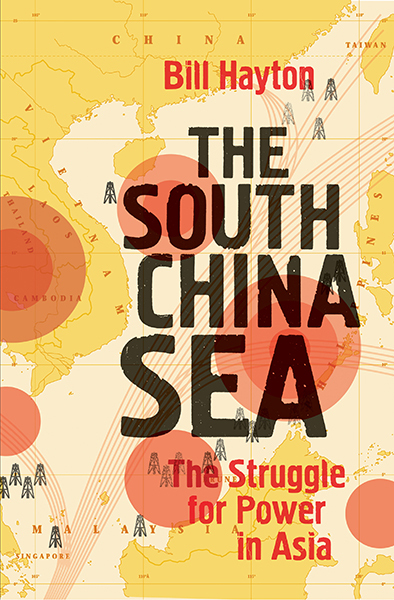 This book is the first to explain the disputes in the South China Sea for a general reader. In nine lively chapters it explores the history and the contemporary situation through the stories of the people who made, and continue to make, it. From the archaeologists rewriting the region's history to the nationalists arguing about it and from the soldiers who once fought over the disputed islands to the diplomats who are trying to prevent another conflict, the book brings the story of the Sea to life. The book clarifies the past and the present and offers a way forward to resolve the disputes and preserve the peace of Southeast Asia.